Jeyaram & Associates and The Calbos Law Firm work together to provide families with special need children a one-stop shop for their educational and medical legal needs. This collaboration is the first of its kind in Georgia. 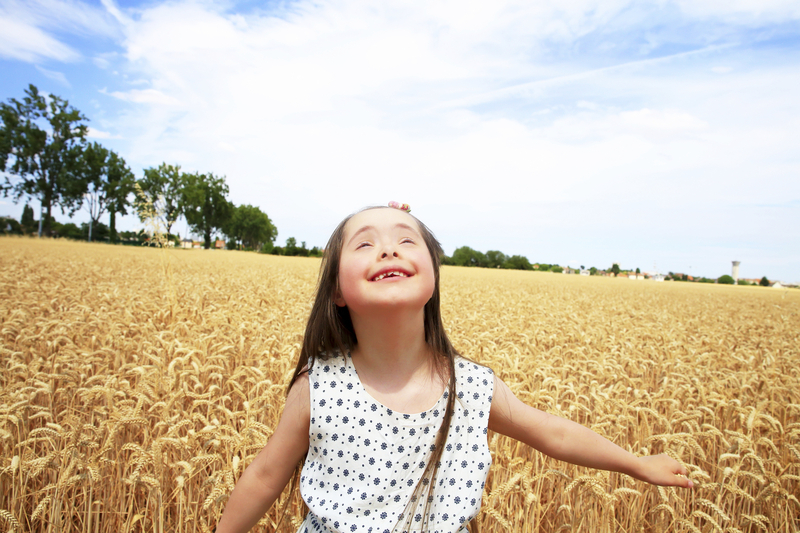 Both firms have a long history of advocating for special needs children and ensuring they receive the medical and educational benefits they deserve and need. While both firms have obtained excellent results for their clients independently, together they bring more than 70 years of combined legal experience and offer comprehensive legal services to special needs families and serve as a formidable opposition to government entities. Jeyaram & Associates and The Calbos Law Firm have extensive professional and personal experience and expertise in helping families with special needs children and are active in the special needs community. Mr. Jeyaram has a special needs son and Principal Christy Calbos of The Calbos Law Firm has three special needs individuals in her family. 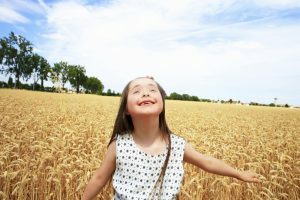 Because the two firms are active in the special needs community, they are able to connect families with special need children with other professionals and experts who are committed to and specialize in helping special needs families. From financial planners to CPAs and more – the firms have built an extensive and trusted network to help special need families. Ms. Calbos brings unique expertise and experience to the firm by having represented multiple county school districts prior to representing families with special needs children. She has an intimate understanding of schools’ perspectives as well as families with special needs students. Currently Mrs. Calbos represents special needs students for students age 3 to 22 in public schools by ensuring they receive appropriate education and services through IEPs and 504 Plans. Mr. Jeyaram’s experience as a former Georgia Administrative Law Judge and his current healthcare and estate planning legal practice give him a distinct advantage in helping families navigate the complex government maze for benefits. Mr. Jeyaram has helped more than a 100 families overturn Katie Beckett denials, as well as create Special Needs Trusts to protect their special needs children’s current and future benefits and assets. Call 678.325.3872 or send an email to DJ@JeyLaw.com.